The Education People are the new one-stop shop for education services, supporting the full age range from early years to young adults. Our mission is to support early years and childcare settings, schools and colleges, to improve learning, wellbeing and children’s development in Kent and beyond. The Education People are launching a new Early Years Education for Sustainable Development award to the Early Years and Childcare Sector for the benefit of young children and their families. 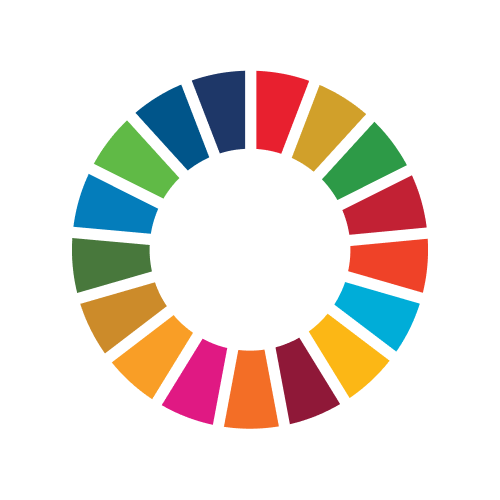 The award links to both the United Nations Sustainable Development Goals and the Early Years Foundation Stage and is available nationally and internationally.